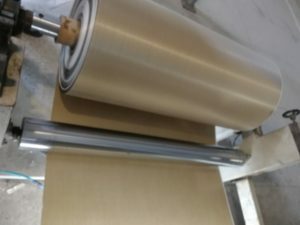 We manufacture the insulation mica material, we have a tendency to provide a spread of translucent substance laminates and microporous insulation product to help with metalworks processes and protection. Mica has sure technical blessings for the metalworks and industry. It extends the lifetime of linings by acting as a superior slip plane. 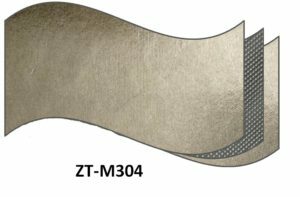 this suggests the liner has free movement through enlargement and contraction, reducing the probabilities of cracks showing. 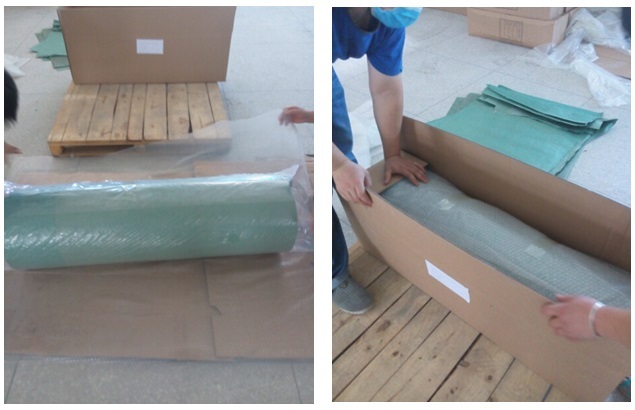 It additionally works to shield the coil grout and also the chamber casting, guaranteeing less stress through free movement, and performing arts a blunder plane performs throughout the relining method. 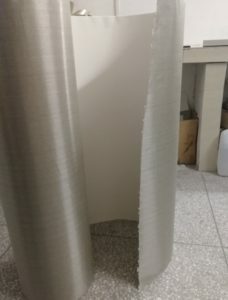 There also are cost advantages in victimization translucent substance in foundries, as a result of it will improve turnout and relining speeds whereas reducing the production time and also the potential for the pricey arm to the coil grout. 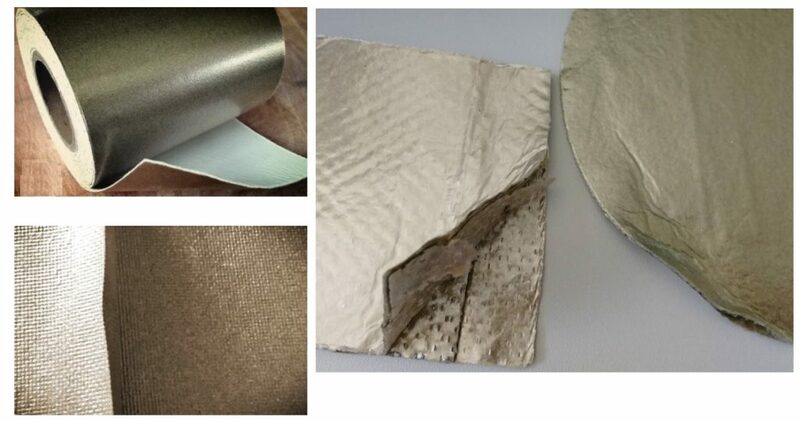 Slip-Plane: mica with strengthening material, pliable and tough to process to a different shape. 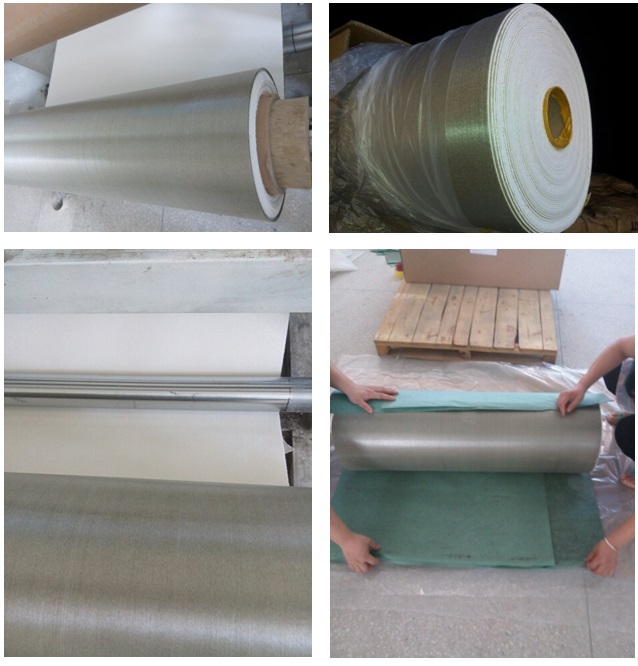 Safety-Layer: Fire-resistant and protect coil against the refractory material. Fastening gasket and washer: Tough and special contraction design for industrial use. Combine with CaSi Paper, ceramic mat. 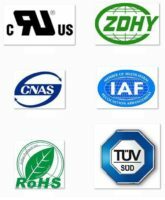 For industrial furnace and customized product. 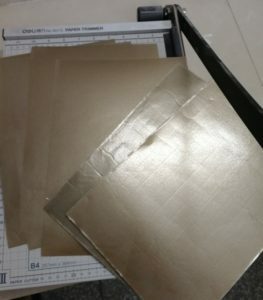 Phlogopite mica paper, Synthetic mica paper, Calcined mica paper, glass fiber cloth, high-quality silicon resin and special layers like ceramic cloth or stainless steel mesh. Temperature: above 800°C even above 1000°C.